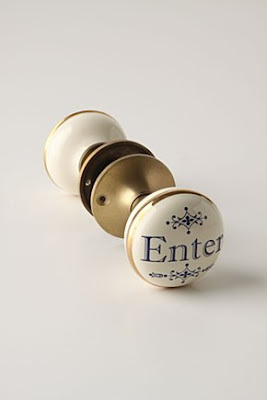 One of my favorite items were their knobs! On Sunday my best friend Sara and I went to Victoria Gardens [while the husbands worked on the fish tank]. We both had accessories for the home on our minds and gift cards to spend! As if I needed anything else from Crate & Barrel, I found the most gorgeous pillows for our couch! Sara reminded me that they were the same colors as our wedding [Berry & Apple Green]... they add the perfect touch of color to our living room.